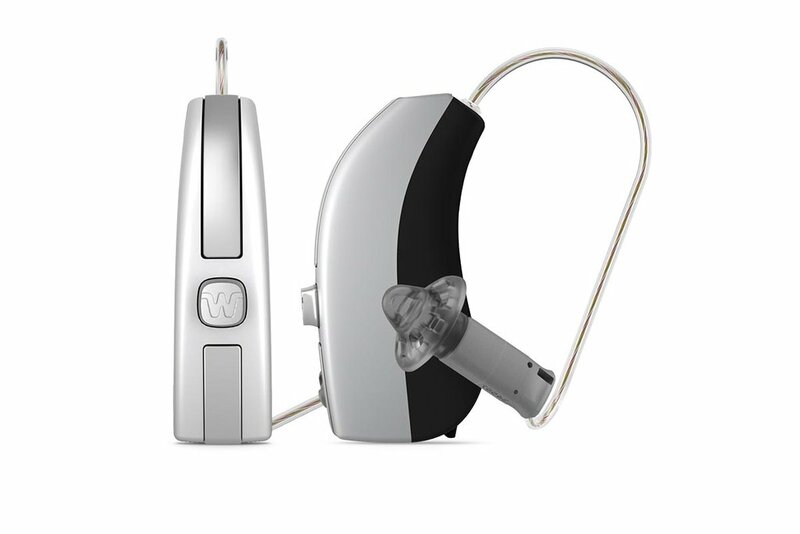 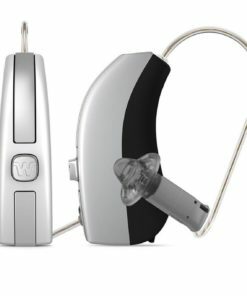 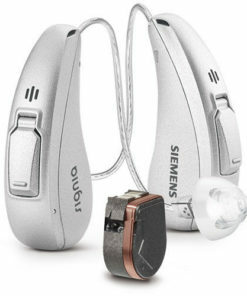 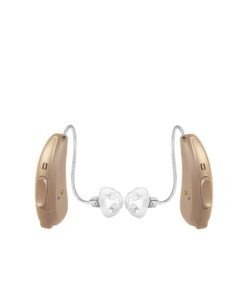 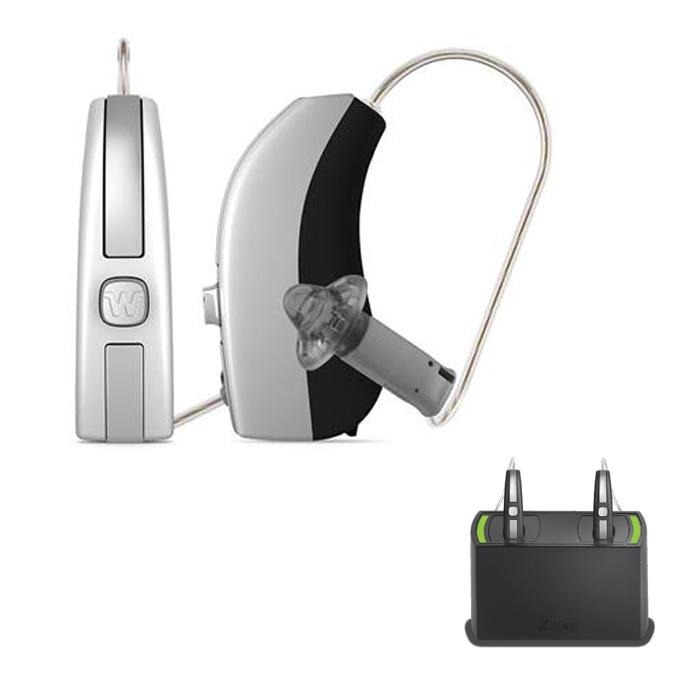 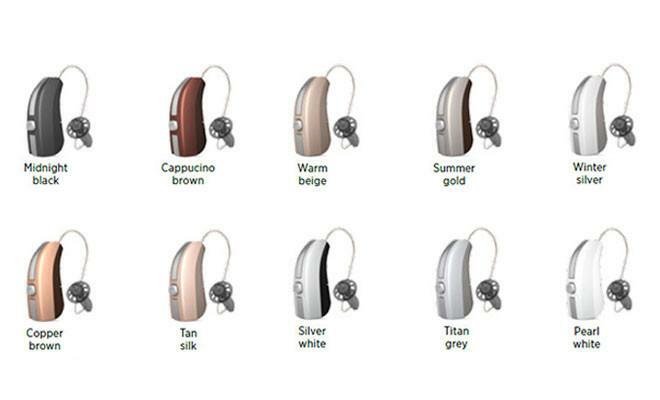 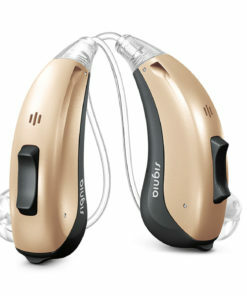 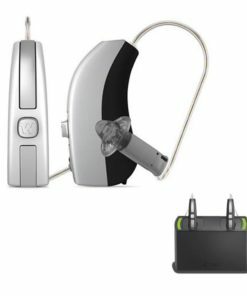 BRAND NEW HEARING AID MODEL FROM WIDEX! 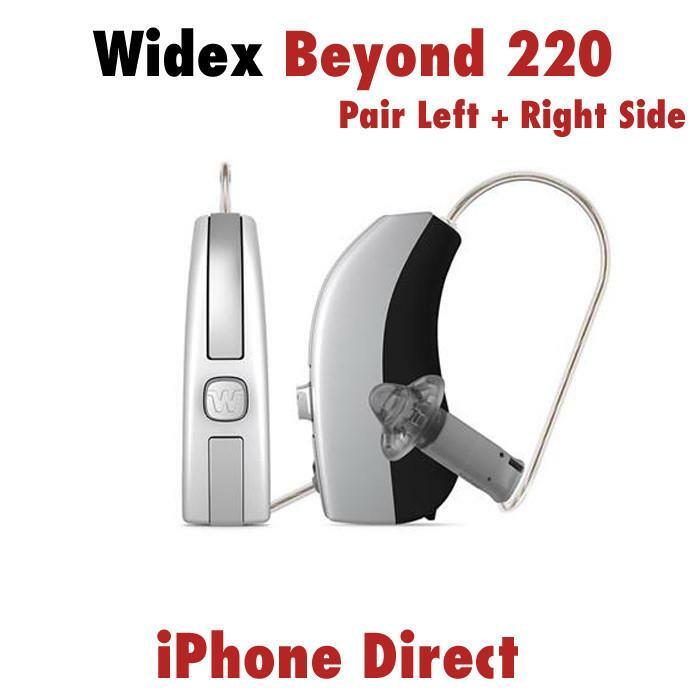 What really makes WIDEX BEYOND special is its easy-to-use and customizable made-for-iPhone app. 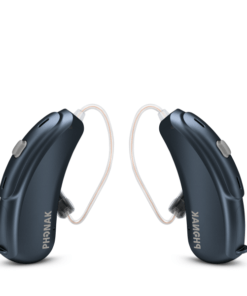 With an interface that can be personalized by the wearer, the BEYOND app gives unparalleled connectivity between hearing aids and the iPhone, resulting in easy-to-stream, exceptional sound. 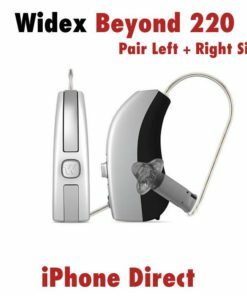 BEYOND is also the only made-for-iPhone hearing aid with an app that utilizes the familiar swipe functionality for easy navigation – so wearers can quickly and easily navigate through various intuitive commands and screens. 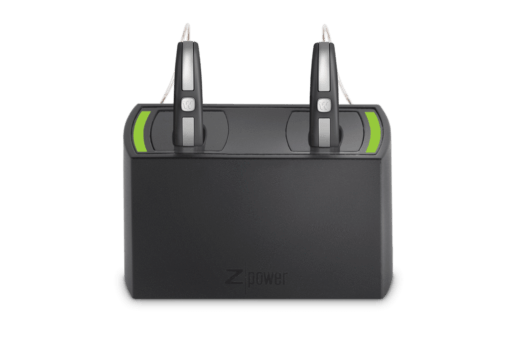 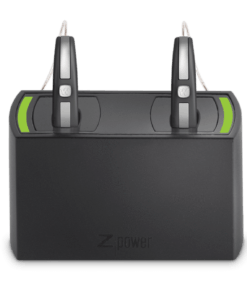 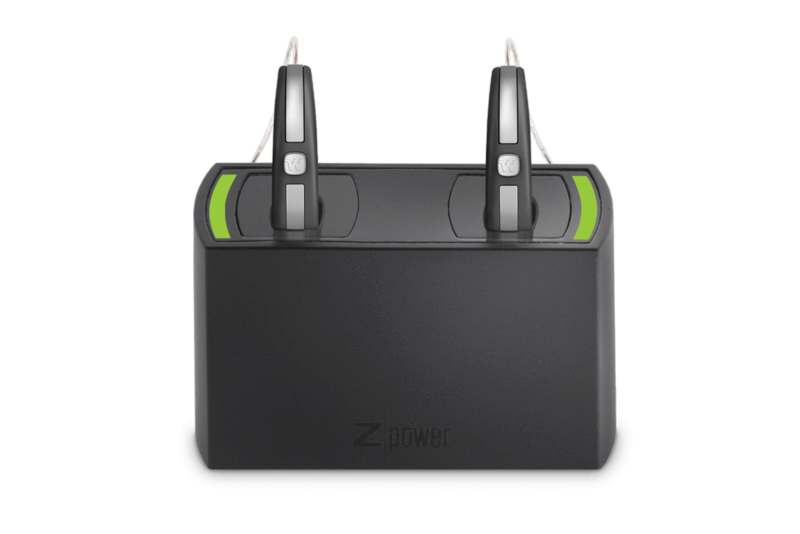 – The perfect hearing companion for your Smartphone or Tablet. 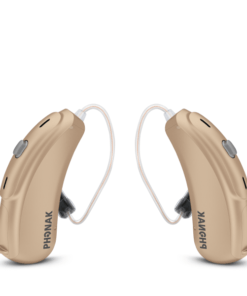 The future of hearing aid connectivity is here–WIDEX BEYOND Tri-Link Technology provides multi-connectivity to the wearer’s iPhone, t-coil and our full range of DEX communication devices. 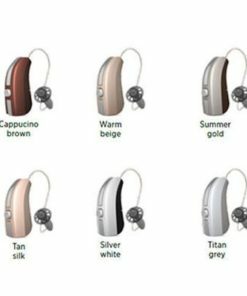 This pair of Widex Beyond 220 hearing aids are compatible with the iPhone, have great features and come in a variety of colors. 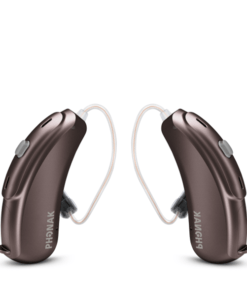 Start hearing better today!